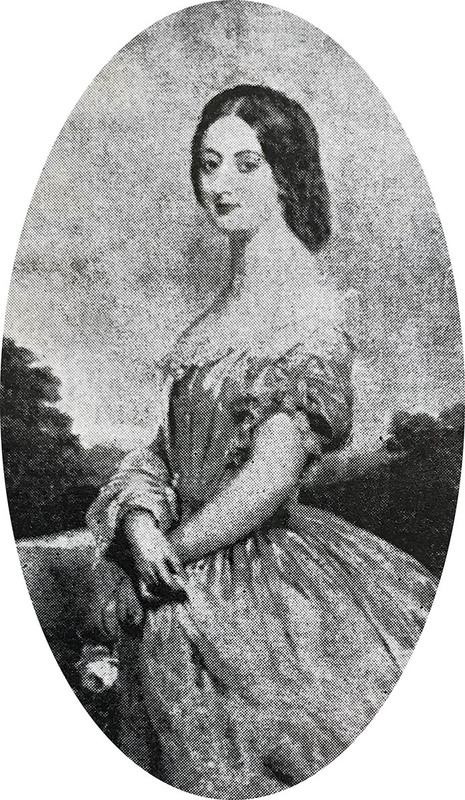 Lady Grey after whom the town is named. Lady Grey is surrounded on three sides by high hills. This view overlooks the town and looks almost due west towards Aliwal North and the OFS, 55km away. 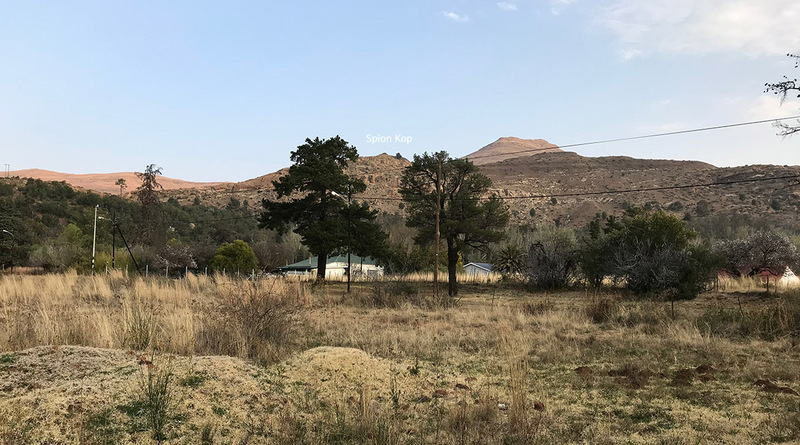 To the east of Lady Grey is a hill known as Spion Kop. It was used as a lookout post, one of several, during the Boer War. 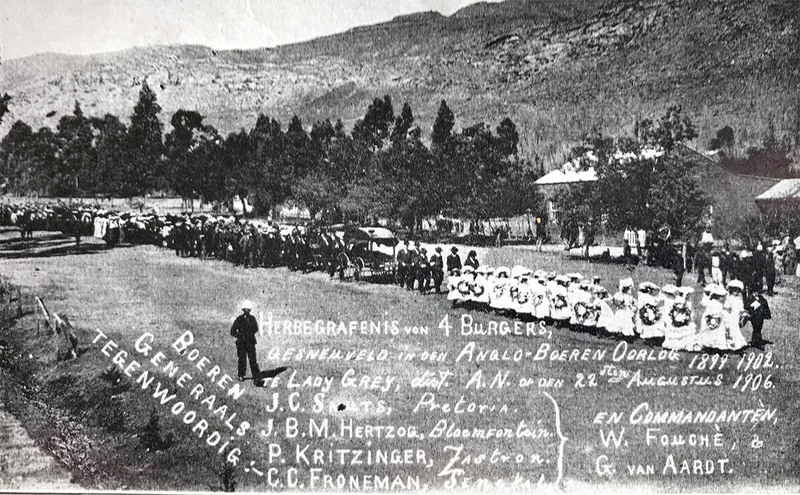 The picture in the previous post was taken from just below Lady Grey's Spion Kop. 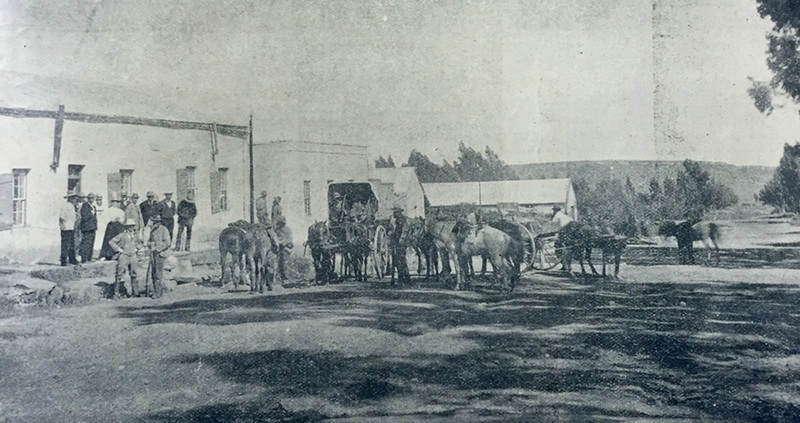 A fascinating account of Sarah Bella Glueck's Boer War experiences in Lady Grey.